Short sale approved. 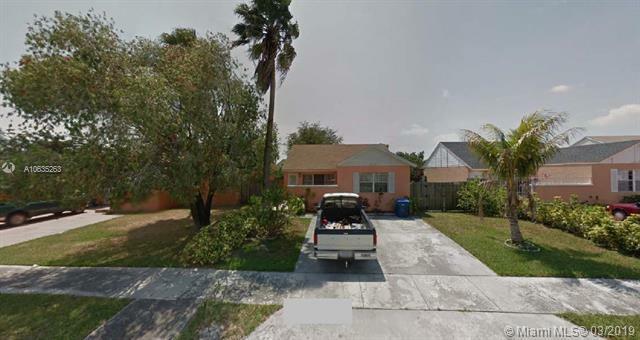 Property has 3 bedrooms, 2 baths, single family home, 1,125 square feet. Great neighborhood bring all offers. Realtors please click on request a showing for showing instructions. Listing courtesy of American Realty Experts.